Last week, a US intelligence report said Russian President Vladimir Putin directed a campaign, including cyber attacks, to hurt Democratic presidential candidate Hillary Clinton’s bid and boost Donald Trump. 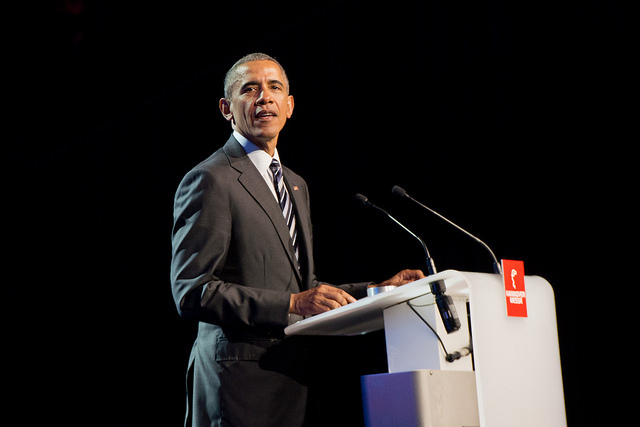 Under fire for the timing of the report, which appeared to question the legitimacy of Trump’s election, Obama defended his decision to order the investigation and said he underestimated the impact hacking can have on democracies. “Part of the reason that I ordered this report was not simply to relitigate what happened over the last several months, but rather to make sure that we understand this is something that Putin has been doing for quite some time in Europe. Initially, in the former satellite states where there are a lot of Russian speakers but increasingly in western democracies…” Obama said in a televised interview. General elections will be held in the Netherlands on 15 March to elect the 150 members of the House of Representatives. 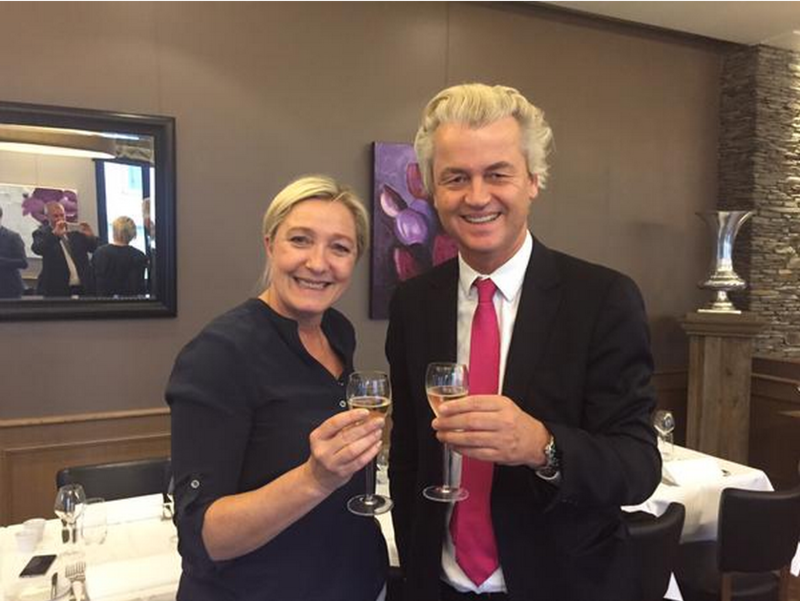 Dutch far-right politician Geert Wilders has vowed to press ahead with his hoped-for referendum to leave the EU. Presidential elections will take place in France in April-May, in which the candidate of the National Front, Marine Le Pen is expected to make it for the second round. The populist party is believed to have received significant financing from Russia. 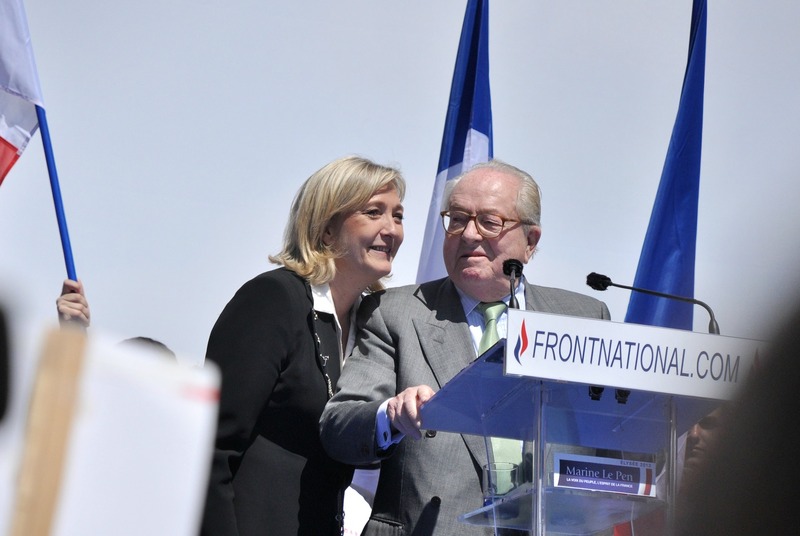 The French National Front has stirred controversy both in France and in the European Parliament for taking significant loans from a Russian bank. The affair reveals Marine Le Pen’s willingness to cosy up to Russia, a country she sees as a model to be emulated. EURACTIV France reports. This autumn, Germany will hold federal elections. 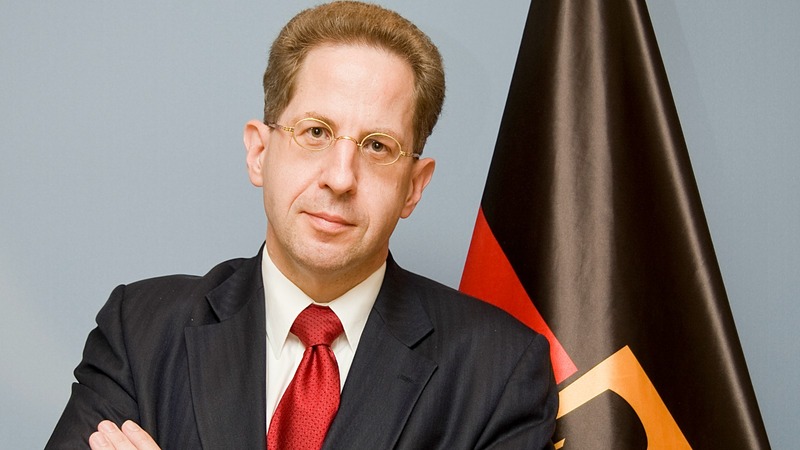 Although the chances for Angela Merkel to win a fourth mandate are significant, Germany’s domestic intelligence agency reported a striking increase in Russian propaganda and disinformation campaigns aimed at destabilising German society, and targeted cyber-attacks against political parties. Russia is said to favor the populist, anti-Islamic Alternative für Deutschland party, and reports have surfaced about its growing relations with Moscow. In line with Marine Le Pen, the AfD has pushed for a more friendly relationship with Russia, adopting, at times adopting a more strident anti-American tone. Donald Trump accepts US intelligence agencies’ conclusion that Russia was behind cyber attacks affecting the US presidential election, his incoming chief of staff said yesterday. This marks a step back from previous dismissals by Trump of Russian interference, and comes after pressure from fellow Republicans who want the president-elect to punish the Kremlin. The USA has a long and well proven history of publicly accusing others in a grand manner of pursuing strategies it freely employs itself. Concealing it’s own activities from the public eye would be the main intention here. Let’s face it, the internet is kaput, not in least by the efforts of the FBI, CIA, NSA , GCHQ and many thousands of volunteers and state-sponsored enthusiasts alike. There is no privacy, there is no security, and the truth has long been buried under mountains of trash. If you can’t win an election without vilifying old cold-war enemies then maybe you don’t deserve to win in the first place. I agree with Gerry. Although Russia does not have a squeaky clean history I would be far more concerned with the deception that over the years the US have implemented. Yes, often to deflect attention away from their own guilty practices but also to perpetrate takeovers, both military and non-military. The latter are the most worrying and we only have to look at the spread of US hegemony over the last 100 years, relentless and unforgiving, for the proof of this. Let us hope that there are some realists in Europe that don’t just accept this US deflection and end up making an enemy out of a neighbour. Can we put this electoral interference into perspective…. So the Russians hacked into the Democrat party server and read their e-mails… A bit like the USA listening to Angela Merkels phone calls or personal data being stolen from mail providers … It in no way affected a single vote that was counted…. Oh yes, he who did nothing for 8 years (although he did tell Vlad to… “cut it out”, very tough language to swallow, indeed, during a photo-op in Asia) now instructs others how to stay firm and vigilant. Go away.